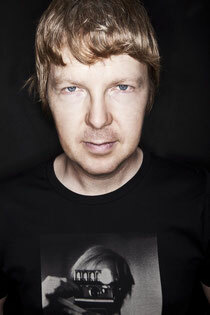 John Digweed will be celebrating the landmark 500th episode of his Transitions Radio Show by broadcasting live for the first time ever, direct from his Annual Sunset Cruise, from 1600 EST on Thursday, 27 March. Taking over the airwaves live from the high seas just off Miami’s coastline, and presenting four hours of underground music, Transitions 500 will be the first of five shows that the Bedrock label boss will be playing in Miami this month. Just a day later on Friday, 28 March, John will be hosting his Bedrock label Showcase party at Cameo, and will be joined by the likes of Guy J, Carlo Lio, Eagles & Butterflies and Denis A. An early evening appearance at Pacha Ibiza’s Pool Party, followed by an extended set at one of Digweed’s favourite Miami haunts – The Vagabond – will provide Saturday’s entertainment while Sunday will see John head Downtown to Bayfront Park, for a set at Ultra Music Festival. Transitions 500 will be broadcast online via johndigweed.com, John's Facebook Page and at mixlr.com/johndigweed as well as through numerous FM radio stations worldwide. 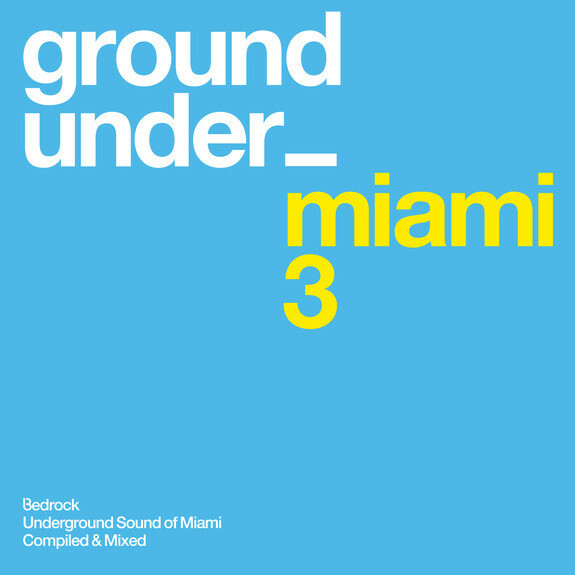 John Bedrock imprint also returns this month with the third instalment of its ‘Underground Sound Of Miami’ series, which features 10 totally exclusive tracks from artists both familiar and new, including Robert Babicz, King Unique, Darren Emerson, Dave Angel and Carlo Lio to name but a few. It’s out 17 on March on Bedrock.